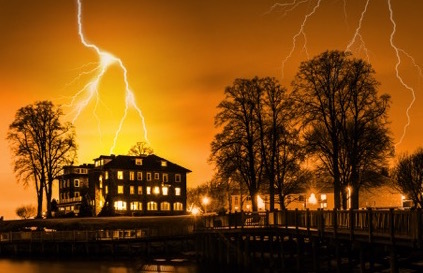 On Saturday, October 8, the Burke Centre Library in Burke, VA will host nine contributors to Chesapeake Crimes: Storm Warning to read brief excerpts from their stories and discuss the anthology overall—the latest volume from the award-winning series produced by the Chesapeake Chapter of Sisters in Crime. The program begins at 2 p.m. Participants include Shaun Taylor Bevins, Linda Ensign, Barb Goffman, Adam Meyer, Alan S. Orloff, KM Rockwood, Marianne Wilski Strong, Robin Templeton, and me. Scrawl Books of Reston will be on hand for sales of the anthology, as well as other books by participating authors. The official Facebook event page is here, and the Burke Library sign-up page is here—but all are welcome to join without pre-registration. Hope to see you there!